Churchill's HyPR HoleSaver, the world's first hydraulic pipe recovery system, was activated on a well offshore of the UAE on 16th March after the BHA became stuck at 9,070 feet due to a pack-off in a challenging formation. The HyPR HoleSaver enables operators to recover quickly and safely from stuck pipe incidents, which are estimated to cost the industry hundreds of millions of dollars every year. Traditional pipe severance methods, including the use of explosives, often take days and sometimes weeks and require the mobilization of specialist tools, additional personnel and extra logistics. However, the operator had placed a HyPR HoleSaver sub in its string as contingency against stuck pipe. Activating Churchill's DAV MX CircSub, the operator first regained circulation and well control. The HyPR HoleSaver Dart was subsequently dropped and pumped to redirect the flow of mud through the dart's ports creating a high velocity stream of fluid to hydraulically sever the string. After 2.5 hours of pumping at 550 gallons per minute the operator applied some torque and the string parted with ease. Nicholas Kjaer, General Manager of Churchill's operations in the Middle East and Asia, said: "This is the second successful cut in the region in a matter of weeks which shows that operators are beginning to reap the rewards from placing HyPR HoleSavers in their strings." 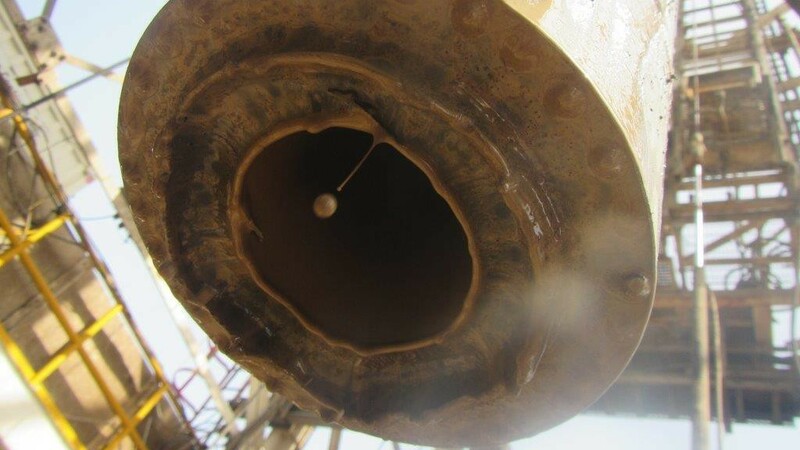 Churchill Drilling Tools' Chairman, Andy Churchill, said: "The team did a great job in optimizing the configuration and subsequently supporting the operator to get out of hole quickly and safely. Despite the simplicity of the system, it's important for operators to know that we're on hand to review and assist with their strategy and its execution. "I'm proud that across the globe we're partnering with clients pushing the boundaries of innovation to reduce risk, reduce costs and improve campaigns."